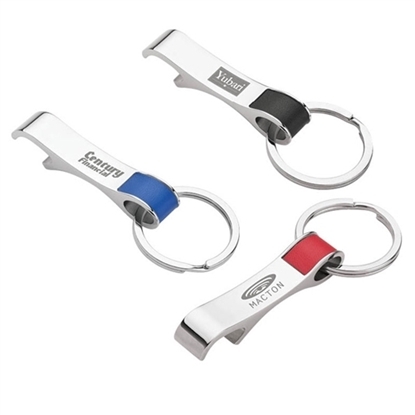 Advertising doors always "open" for your campaign and the aluminum bottle opener! 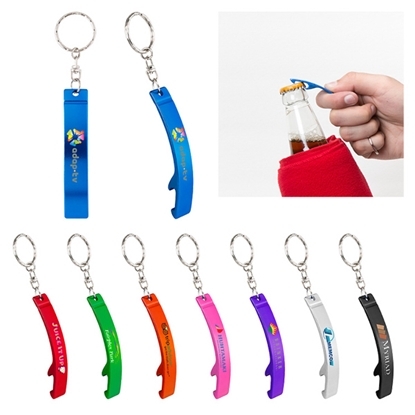 Available in multiple colors, this aluminum bottle opener opens bottles and flip-top cans. 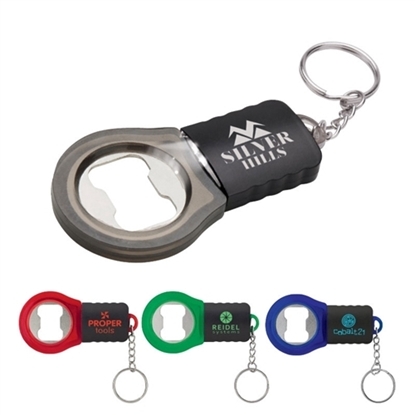 Measuring 1/2" w x 2 1/2" h x 2/5" d, this eye-catching giveaway offers recipients convenience on the go while you promote your brand. It's perfect for any project, business or event. Have your logo or message laser engraved when you order today! Open up a world of possibilities with this useful keychain! 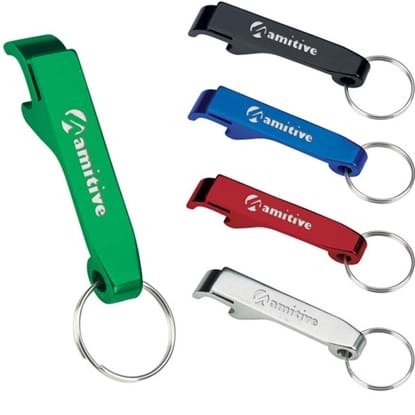 Available in blue, red or silver, this aluminum keychain is perfect for a variety of uses. 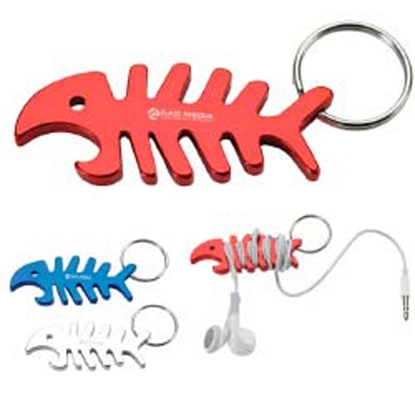 At one end you have a handy bottle opener, while the entire body can be used as a wrap to keep your headphone cord from getting tangled. 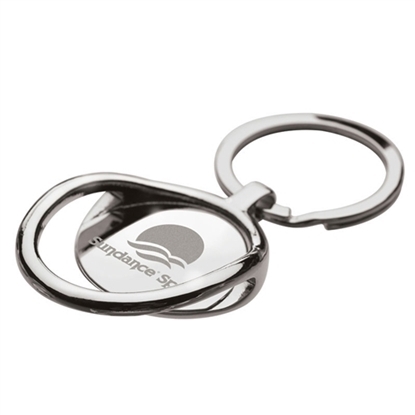 A great gift or giveaway item, have your company name or logo laser engraved on the surface to elegantly display your brand. Over 200 products have been selected from the BIC Graphic family of brands to support WWP. From January 1, 2015 through December 31, 2015, BIC Graphic will donate $2 per order on specially marked products. Laser Engraved! 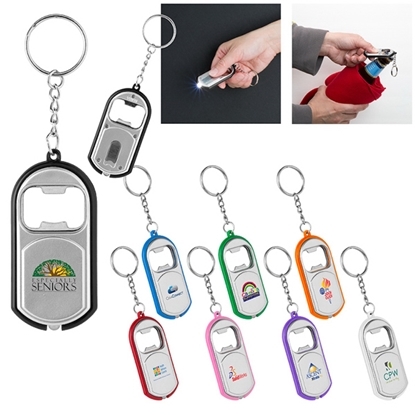 Aluminum key chain with bottle opener. Opens bottles and flip top cans. Opener actual size is 7/16h x 2-5/8w. Individually polybagged. 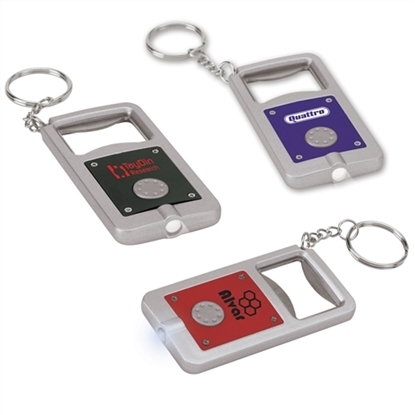 Your customers will never want for something to drink with our Bright Idea Bottle Opener Key Light! 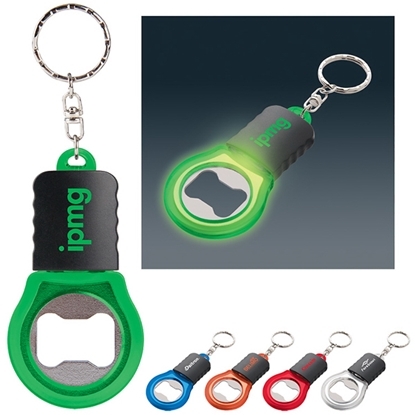 It's a key ring with a light bulb-shaped translucent color frame metal bottle opener, with ribbed grip black plastic case for easy grip. Press the end and release for a bright white LED light. Split ring is attached. 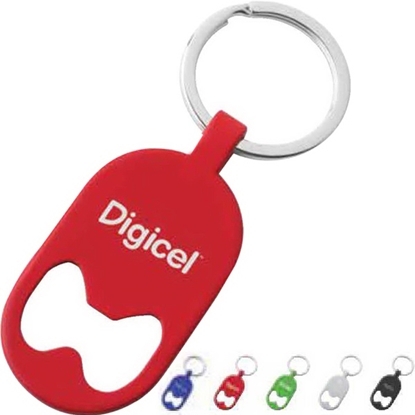 Silkscreen your logo on this 3" H x 1 3/4" W x 3/8" piece for maximum brand exposure. Ideal for travel companies and resorts. Brass metal oblong round key tag with matte powder coated finish. 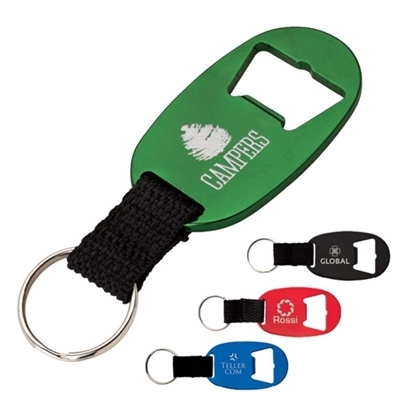 Includes beverage wrench slot for easy bottle opening and silver split key ring attachment. 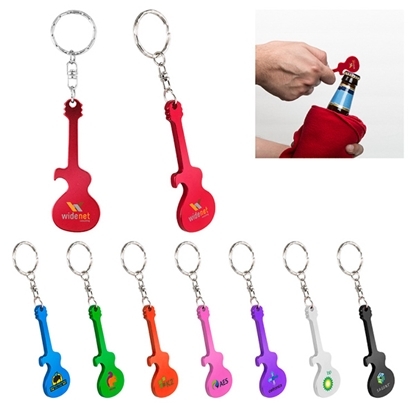 3" H x 1 1/8" W.
Mypromotionalpens.com offers the largest and best priced selection in Promotional Bottle Opener Keychains. We will price compete and we won't be under sold. 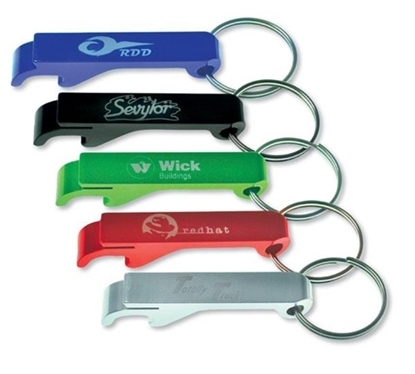 Let our graphic designers make your personalized Bottle Opener Keychains standout above the crowd at no charge. 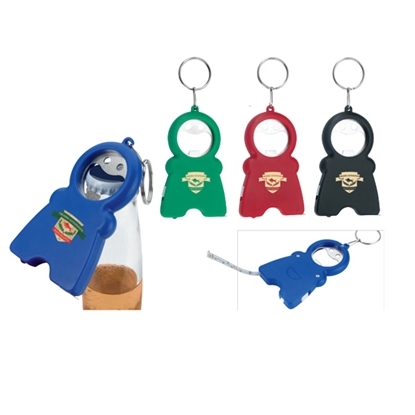 We won't stop until you are completely satisfied with your custom Bottle Opener Keychains art proof.Use category search filters on your left to help narrow your search to find exactly what you are looking for.